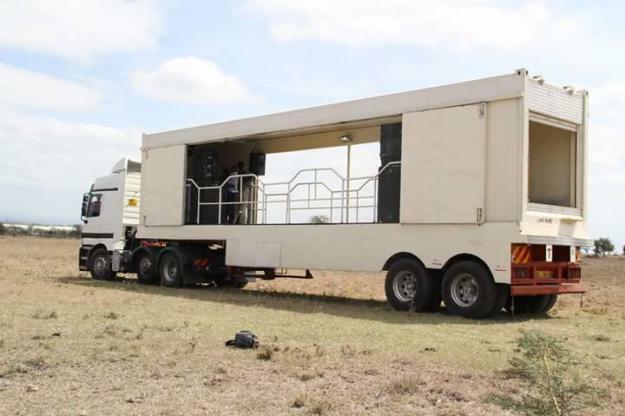 A Truck mounted with blaring speakers is not advertising , it’s NOISE – Mohammed Hersi . A hotelier who is passionate about Tourism & Governance in Africa. It is my pleasure to welcome you to my blog.